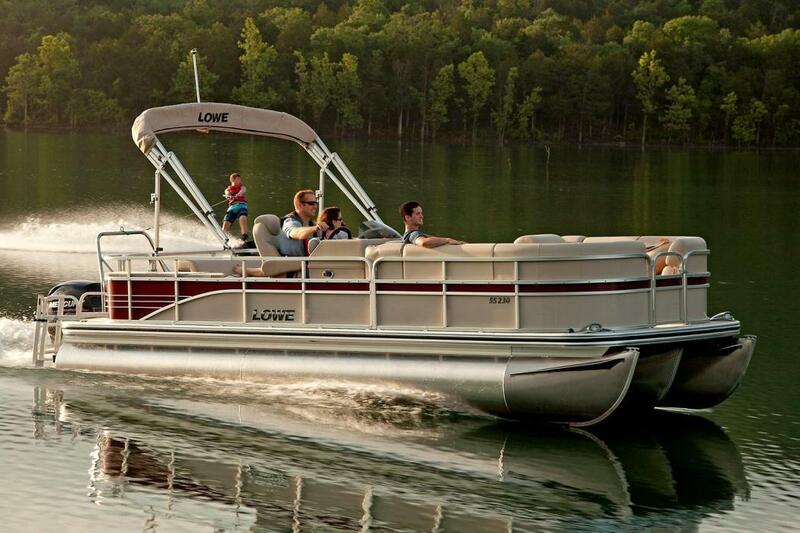 2016 Lowe SS230 RFL Cruising, tubing, wakeboarding, catching rays—whatever your day’s activities include, the SS 230 RFL is the perfect vessel to transport your family and friends to a world of possibility, with a rear-facing lounge that’s sure to be the most popular seat on the water. With its terrific performance, loads of storage and a ton of premium amenities and options, the SS 230 RFL is made for big thrills and unforgettable memories. Please note: This boat model may or may not be in-stock. A Nationally Advertised Price, if listed, may change without notice or include accessories not fully described herein. Please contact your local, authorized dealer for exact details on model availability and package pricing. 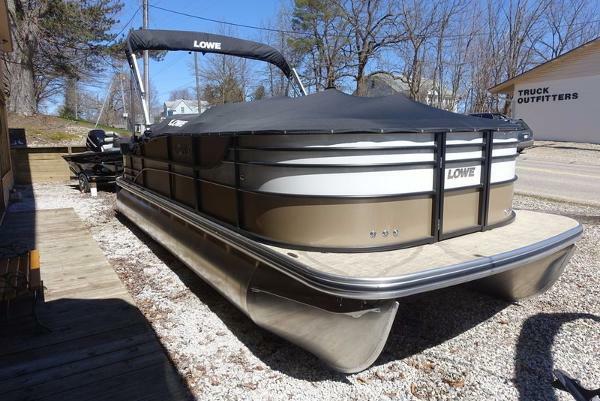 2016 Lowe SS230 RFL Cruising, tubing, wakeboarding, catching rayswhatever your days activities include, the SS 230 RFL is the perfect vessel to transport your family and friends to a world of possibility, with a rear-facing lounge thats sure to be the most popular seat on the water. 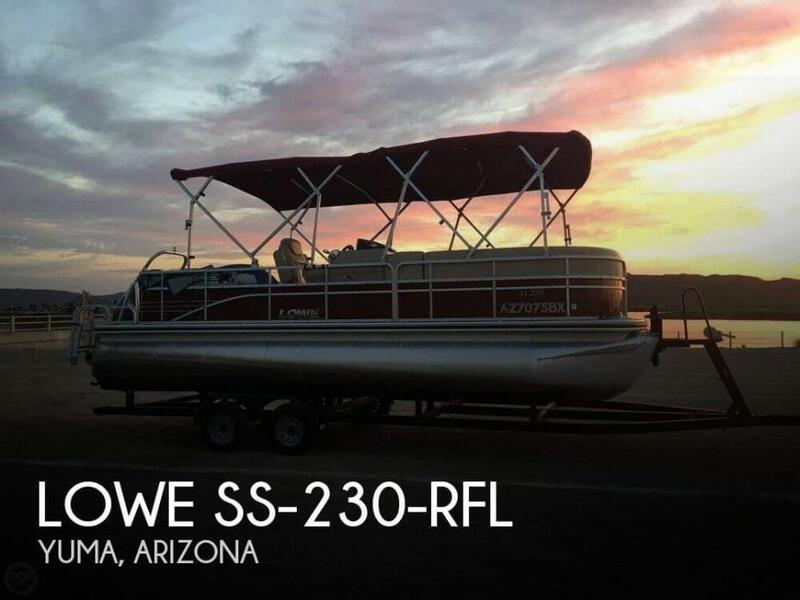 With its terrific performance, loads of storage and a ton of premium amenities and options, the SS 230 RFL is made for big thrills and unforgettable memories. Please note: This boat model may or may not be in-stock. A Nationally Advertised Price, if listed, may change without notice or include accessories not fully described herein. Please contact your local, authorized dealer for exact details on model availability and package pricing.